From Ulysses S. Grant to Aaron Copland, from Emily Post to Ed Wood, the Hudson Valley has been home to an astonishingly diverse array of individuals. 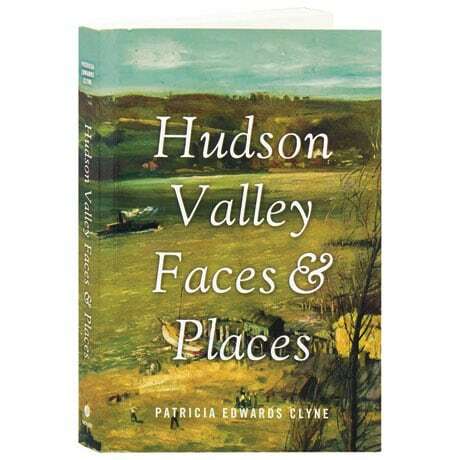 Shedding light on this region's rich cultural history, each chapter of Patricia Edwards Clyne's compulsively readable miscellany is an account of an illustrious, obscure, or infamous person who made his or her mark on the Hudson Valley, among them Harriet Tubman, Edith Wharton, Stephen Crane, Sarah Breedlove Walker, James A. Garfield, 19th-century psychic Andrew Jackson Davis, and undefeated 18th-century racehorse Hambletonian. Clyne also includes anecdotes about the valley's natural wonders, and more than 50 black and white photographs.